Shishido Kusarigama is a Weapon in Nioh. "A special weapon with a sharp curved blade adorning one end of the shaft, and a chain the other, at the end of which is a metal weight. It was a favorite weapon of Shisenin Kosen, a warrior who trained in the mountains and is said to have mastered the 100 martial disciplines. He made several improvements to the weapon himself. Kosen was one of hte Shishido, a powerful mountain clan from the Aki province, and caused endless trouble for the daimyo Mohri Motonari. The two later joined forces after the Battle of Itsukushima. " 2 months in, and the wiki on this site is basically empty. I&apos;ve been trying to figure out how to get this weapon and there is absolutely no consensus on it. 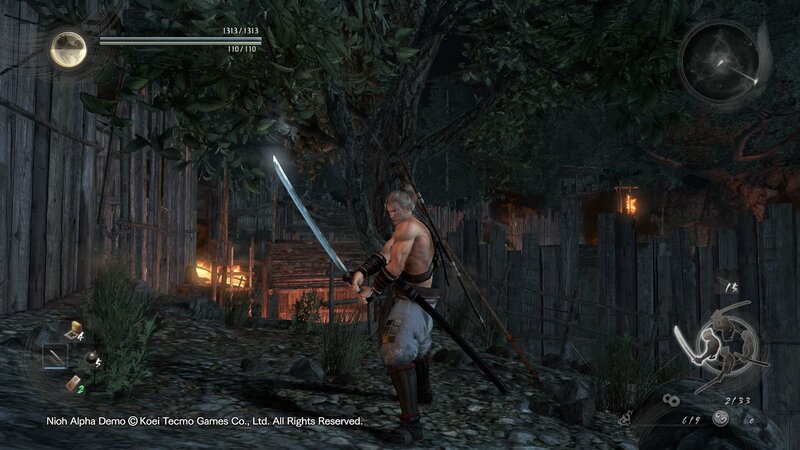 It took forever just to figure out that "A clash of sickles" only shows up after the "Immortal Flame" mission on the 5th location, Sekigahara. So many people have gotten that info wrong and it was frustrating trying to figure it out. And then it won&apos;t even show up in the Dojo unless you have 500000 proficiency with kusarigamas. And that&apos;s only after you did the vetreran Way of the Warrior. Supposedly you&apos;ll get the text for it when you win, but I have no idea what the recipe will require. Also, apparently the Dojo master can just drop the thing, but I have unreliable sources at best. The whole purpose of a wiki like this is to have this kind of information readily available, and this one fail horribly at it.